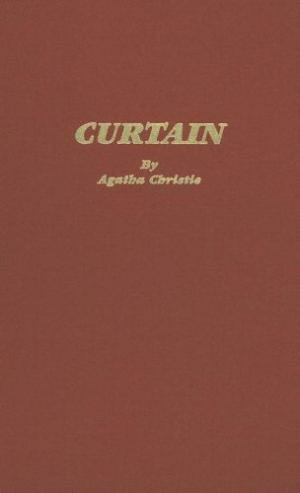 Agatha Christie «Curtain». 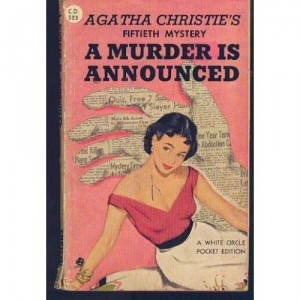 The Queen of Mystery has come to Harper Collins! 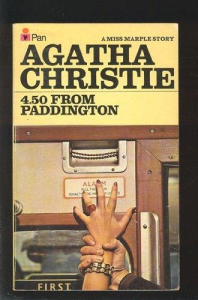 Agatha Christie, the acknowledged mistress of suspense - creator of indomitable sleuth Miss Marple, meticulous Belgian detective Hercule Poirot, and so many other unforgettable characters - brings her entire oeuvre of ingenious whodunits, locked room mysteries, and perplexing puzzles to Harper Paperbacks. The legendary detective saves his best for last as he races to apprehend a five-time killer before the final curtain descends in Curtain.